Hi there, We're extremely sorry for this issue. The in game popup that sends you to update the game doesn't work. 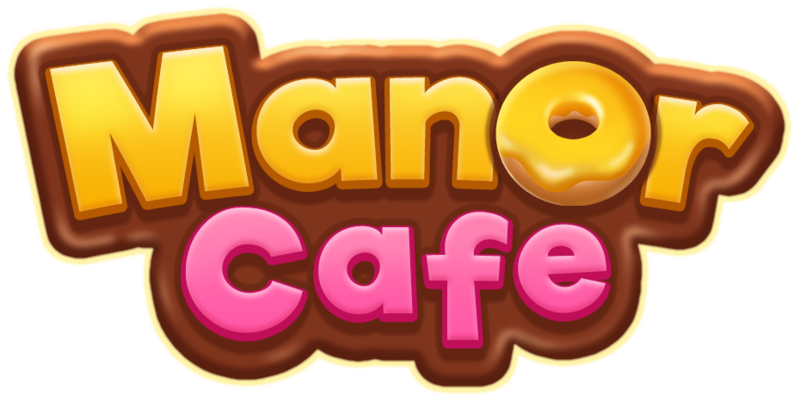 Please go to your store, find Manor Cafe and download it from there. You just need to open the game every 12 hours and claim it from the Gift pack icon in the main menu!